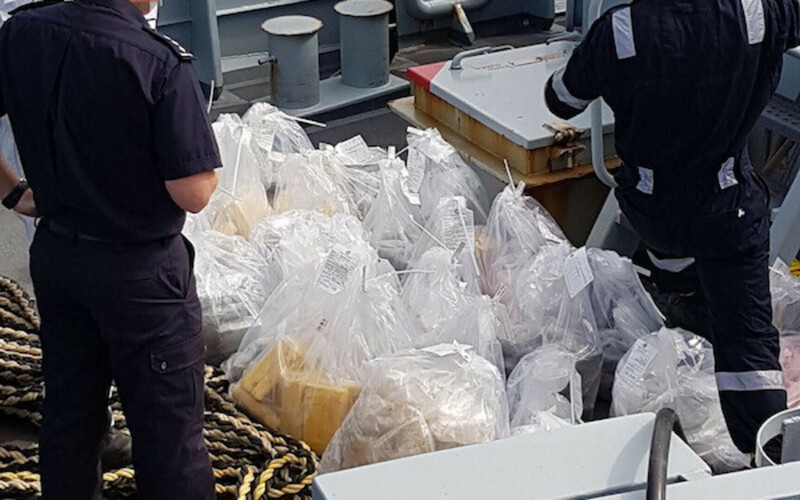 Bristol Crown Court has convicted five men, including a yacht captain from Estonia, of attempting to smuggle 1.4 tonnes of cocaine found hidden in a 60-foot sailing yacht headed for the UK, daily Postimees said citing the National Crime Agency (NCA). The Crown Court on Thursday found British nationals Nigel Clark, 64, and Dean Waters, 59, as well as Dutch national Raymond Dijkstra, 27, guilty following a five-week trial. Estonian Richard Must, 49, and Latvian Voldemars Gailis, 21, had pleaded guilty to all charges at an earlier hearing. The five men have been remanded in custody until sentencing, which will take place next Tuesday, 26 March at the Bristol court. On 29 August 2018, a Border Force cutter intercepted the SY Nomad as it was sailing toward the UK, having left Suriname, South America, at the beginning of the month. The yacht was escorted to Newlyn Harbour in Cornwall, and the three men on board, Must, Gailis and Dijkstra, were arrested on suspicion of drug trafficking. 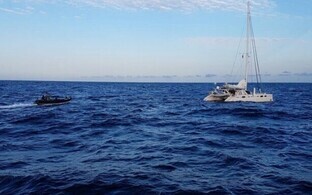 Officers of the NCA and the Border Force Deep Rummage Team boarded and searched the vessel. 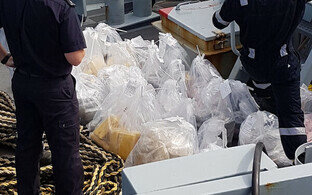 Within an hour, they had discovered more than 1,400 kilo blocks of cocaine, with a total street value of approximately £112 million (€130 million), hidden inside locked storage containers aboard the vessel. Clark and Waters were arrested later the same day by NCA officers who had been observing their activity over a two-day period. Officers believed that the plan was to bring the drugs ashore using a rigid-hulled inflatable boat (RHIB) for distribution in the UK.